Theme any app to your taste…. | Droid it is. Theme any app to your taste…. – Droid it is. Please be advised that this kind of modifications are for personal use only and that this doesn’t give you the right to redistribute the app as your own. App theming involves changing the look and the feel of the app and not its functionality. Ideally any changes to any app is made by decompiling the app. All android apps are noting but Java programs. Every app is made in such a way that each and every component is independent. All icons are stored seperately and are called in by the core program where ever needed. This is obvious for images. This may look like complicating a simple process but it is used for a reason – different languages. All of this can be done on the device itself. To start with exploring the app rename the apk of the app from xyz.apk to xyz.zip. 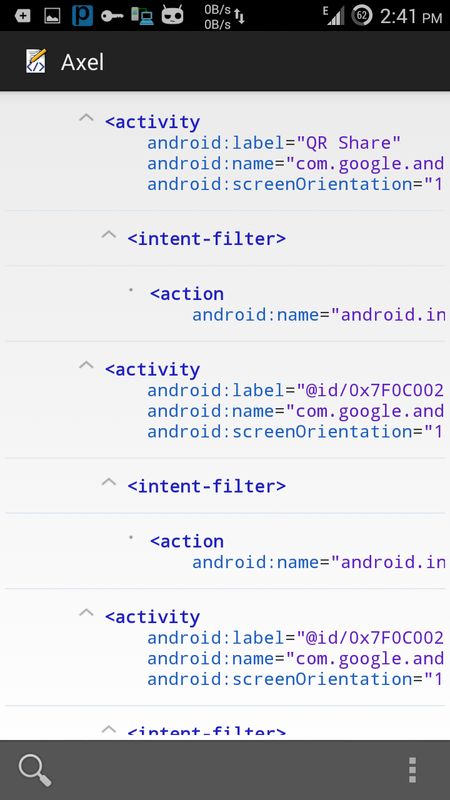 With this you will get many sub folders, Few .dex files and a AndroidManifest.xml, which is the backbone of any app. This is the first file the app installer checks while installing the app. It has all the permissions, app name, version etc. 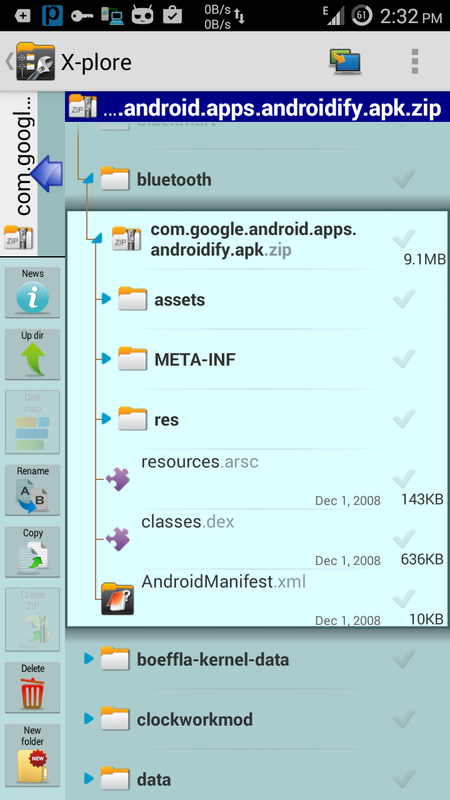 As long as the app name goes, you can modify it from the Android Manisfest file. Open the file with a xml viewer and go to the application tree. You will find a instance of ” android.lable=”@id/xxxxxxxxx” This is the app name refered to the id. Change this instance and you are good to go.